A long weekend in Florence, an unique “shop-until- you-drop” experience that will make all fashion-victims happy. 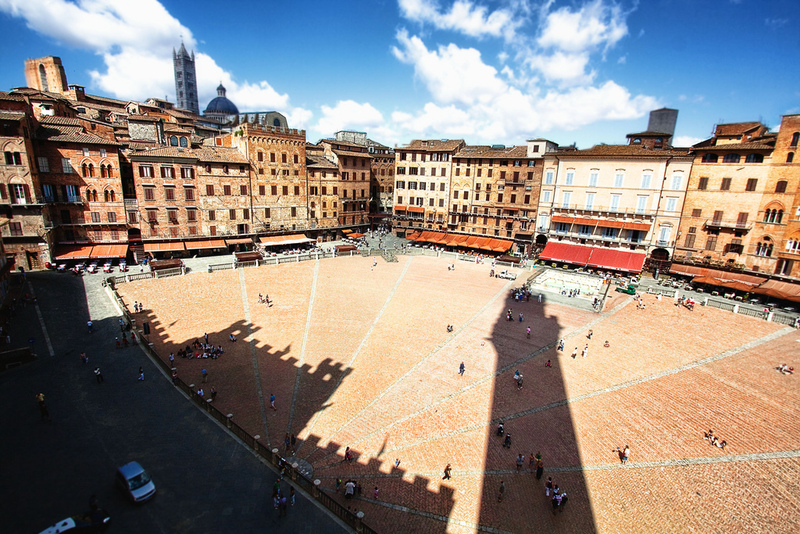 This tour offers the opportunity to discover Florence from a different corner: its artisans’ traditions, elegant stores and nearby outlet malls, to find at an affordable price that very expensive item we have been dreaming of for a lifetime…. Arrival at Florence or Pisa airport and transfer to the hotel; according to flight schedule, guided tour of the town with an original itinerary that brings visitors to discover Florence through its craftsmanship tradition and its shops. Dinner at the hotel and overnight stay. Breakfast at the hotel. 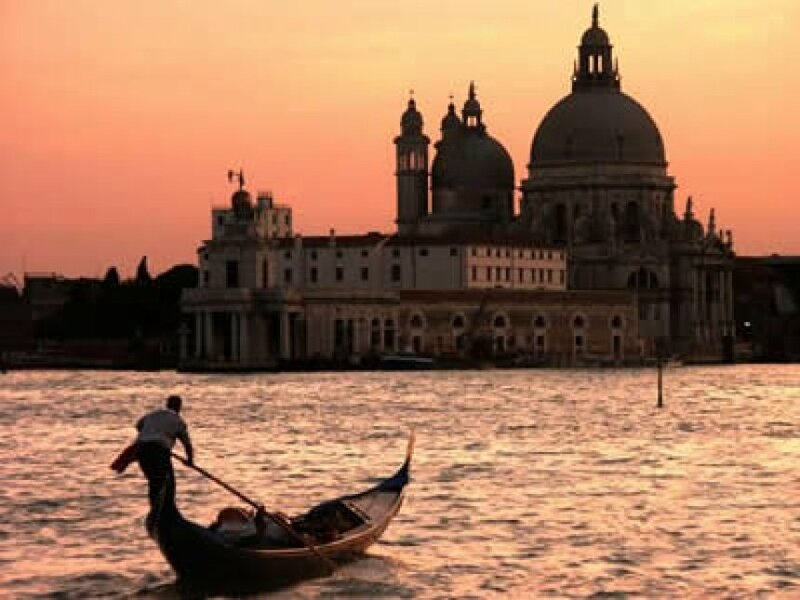 Depart for a half day shopping day to “The Mall” where many Italian stylists such as Gucci, Armani, Loro Piana and D&G have their outlet stores. Afternoon in Florence for individual shopping: we suggest a visit to our biggest open air market, San Lorenzo, where a wide choice of accessories, garments, leather goods, clothing, food and souvenirs can be found. Breakfast at the hotel. 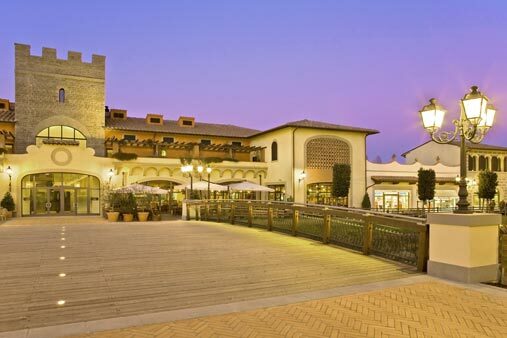 In the morning depart for a half day shopping tour to Barberino Designer Outlet, a Renaissance style shopping town with more than 90 shops of all the major Italian and foreign signatures, amongst which Prada – Pollini – Missoni – Bruno Magli. In the afternoon wine and food tasting in Florence, to try our typical gourmet products that can be bought locally or shipped all over the world.